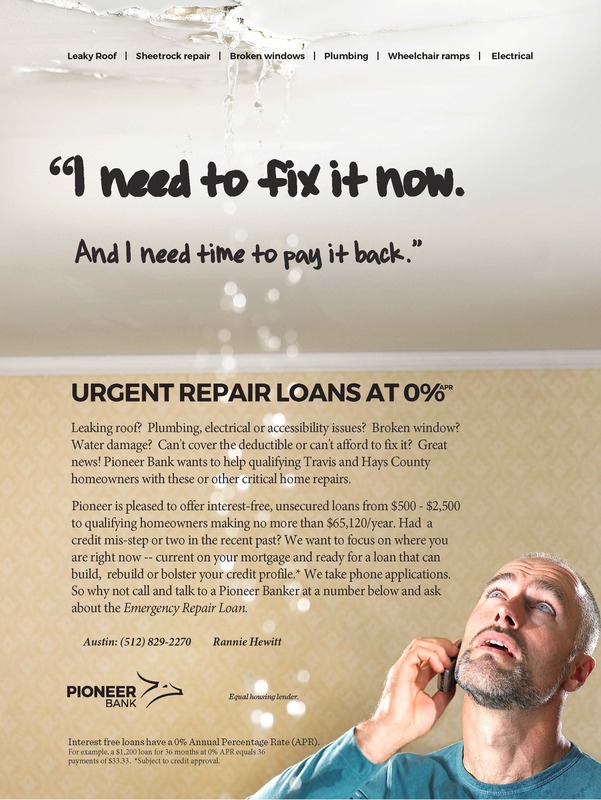 Our neighbors at Pioneer Bank are offering 0% interest loans for homeowners earning less than $65,120 a year. We are happy to share this information in case it might be helpful to you! More information on the attached flyer below. Pioneer has been a welcome addition to our neighborhood and a strong partner—offering us free meeting space and hosting special events. Thanks Pioneer!